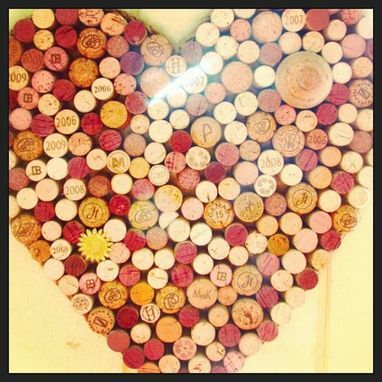 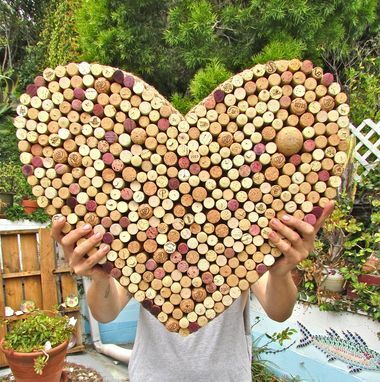 these are very cute examples of cork/pin boards. 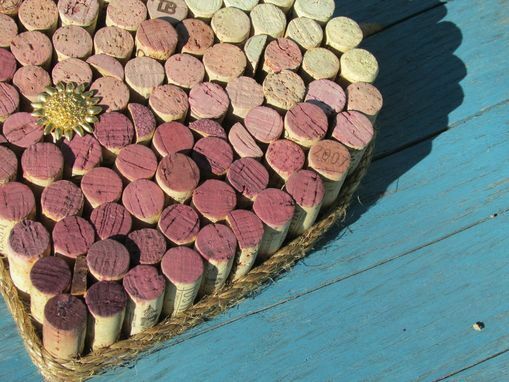 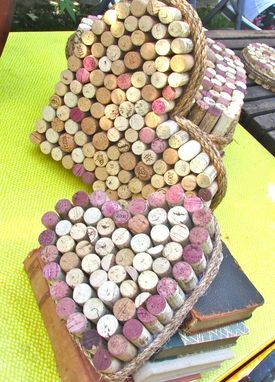 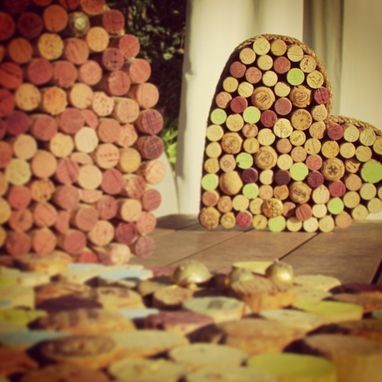 made from recycled wine corks, wooden backing and wrapped in twine, these beautiful little pin boards are a great piece of usable art that can come in any color and size that you like. 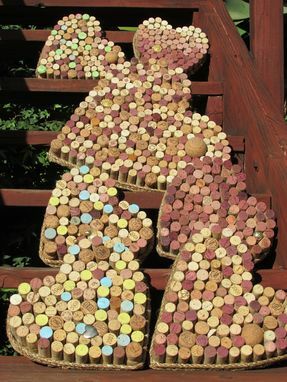 We can do ombre, scattered color theme or anything you can imagine.